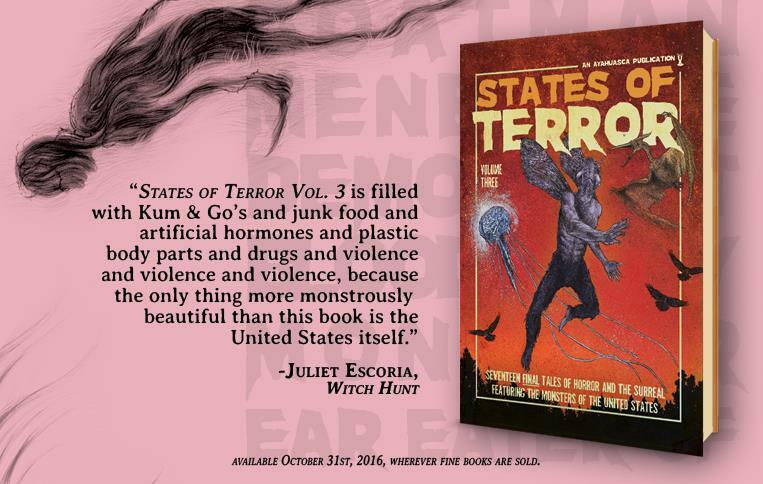 Juliet Escoria is an author we've admired for years. From her debut novel Black Cloud to the newly released Witch Hunt and everything in between, she excels at exploring the darkness of unhealthy relationships, addiction, mental illness, and modern ennui. We are quite proud to have her go through our little collection and even more proud that she had such great things to say about it. Thanks Juliet!